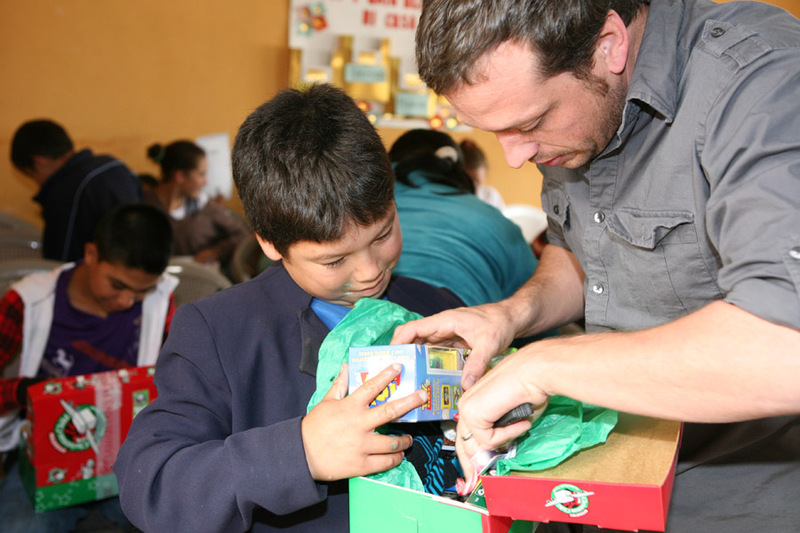 We had participated in Samaritan’s Purse shoeboxes for many years while living in Texas. 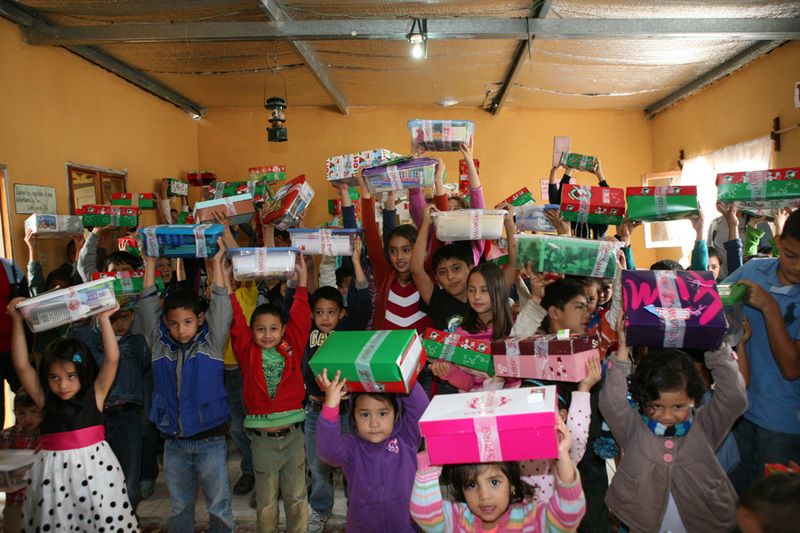 Our children always filled shoeboxes for kids their own ages and then we would pray over them. This year we were on the receiving end of the boxes. 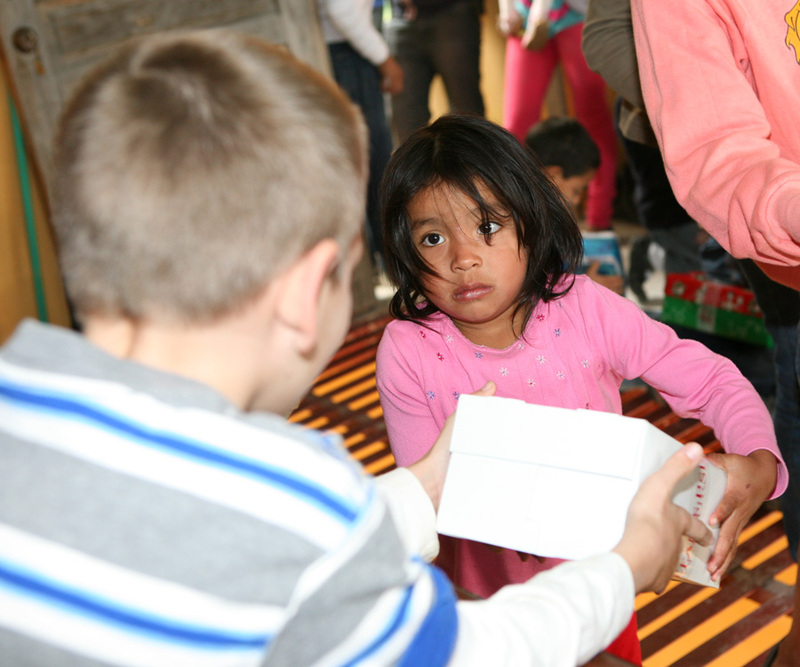 A crate came to Gracias last week for the local churches to hand out. Our family helped a church called Rio de Dios or River of God. 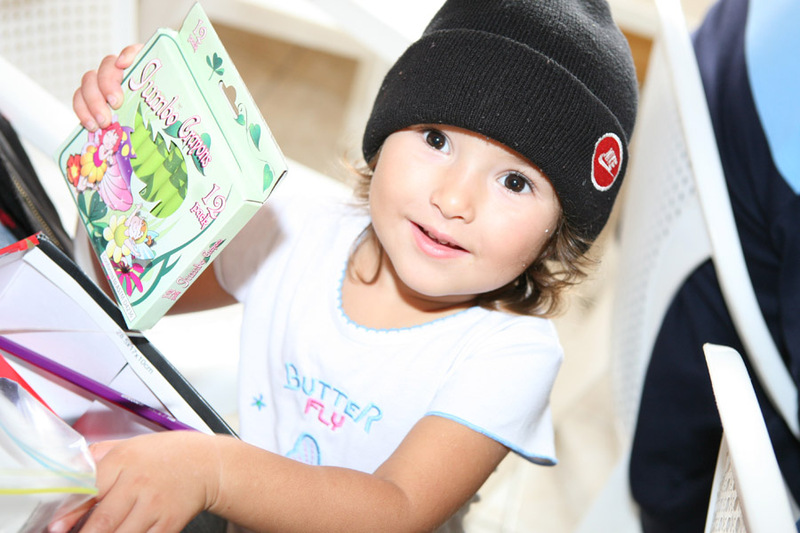 Emma and Tyler were able to hand out boxes to kids in our neighborhood. It was so cool to see their little faces light up and to see how excited they were about pencil sharpeners and suckers. School starts in a couple weeks for the public school kids so they were all very excited about the school supplies. 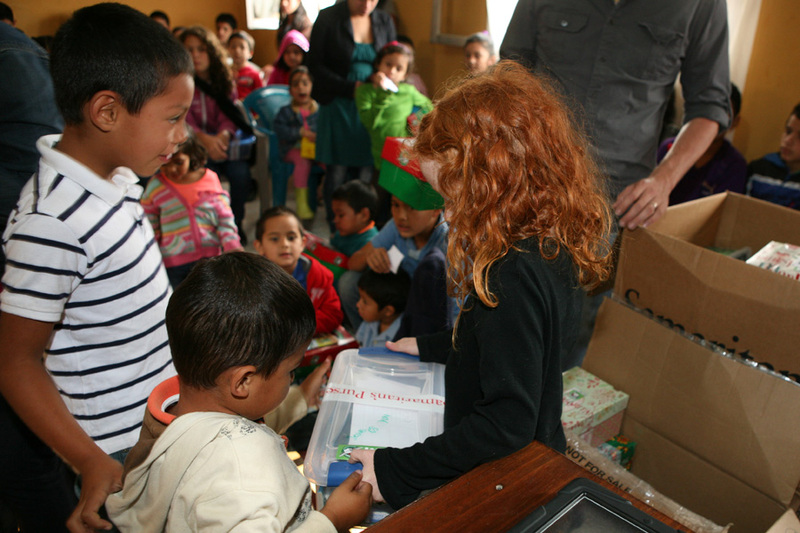 Before handing out the boxes the church had a service for the kids. They sang songs, taught a lesson and ate cake. All the kids also received a pamphlet about having a relationship with Christ. I don’t know how many of you participated in this project this year but please know that it was a great blessing not only to the kids who received the packages but also for our family being able to give them out.